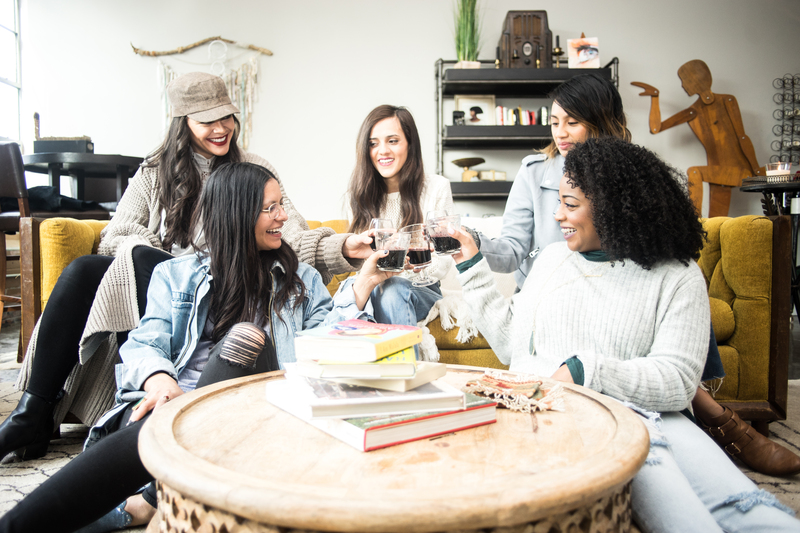 This podcast is like the mentor or older sister you wish you had, with stories from modern women carving out a new vision of work, career, and family. The podcast looks at deep human questions around what it means to become a parent, grow a business, deal with success, and learn from failure. 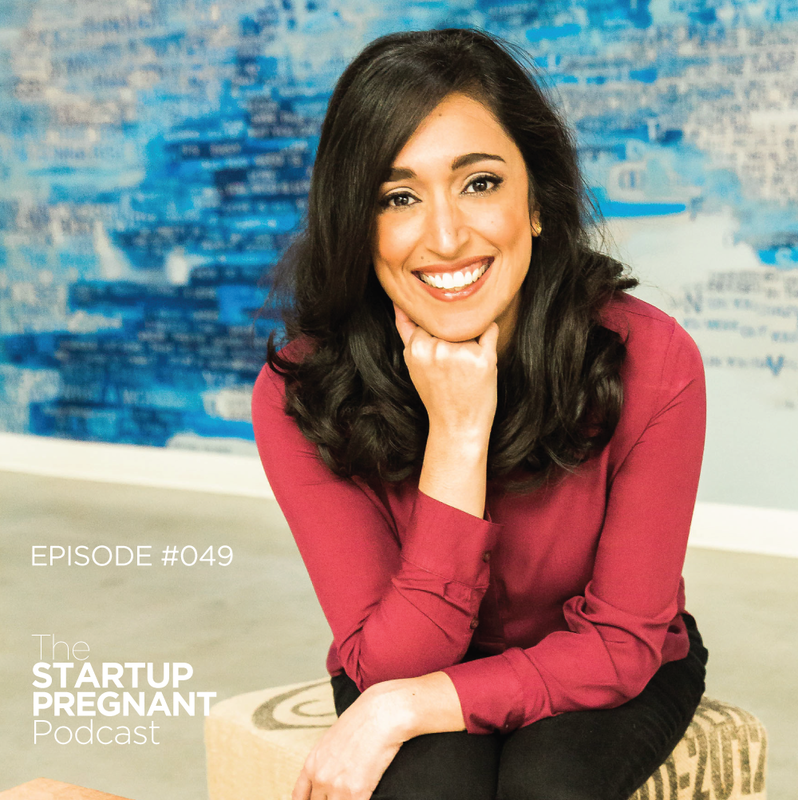 Motherhood, fatherhood, parenting, startups, and entrepreneurship are similar in so many ways, and this show gives us a chance to learn from these profound life-transforming journeys. 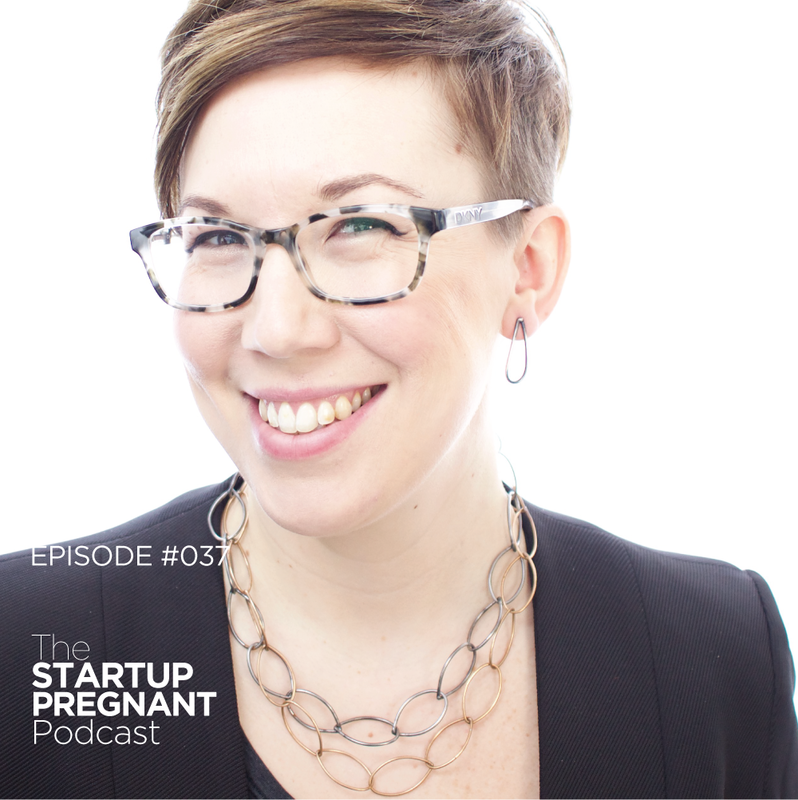 On this podcast, host and entrepreneur Sarah K Peck invites us to listen to stories of motherhood and startups, and what it means to create these new things from scratch. We hear from highly successful women (as well as co-parents and fathers) about the growing pains and collective wisdom they’ve gained by bringing new creations—whether businesses or children or both— to life. There isn’t one narrative for success: the show’s widely varying guests remind us that there isn’t just one story or one path to make your way in this world. Let’s get inspired to reinvent and reimagine what work and parenting can look like. Get our latest podcasts, delivered to your email inbox every Monday. Do you find space to advocate for yourself in medical situations? Sarah + Cary discuss owning your expertise (you ARE the expert of your body), the dangers for women in a world designed for men, motherhood as a pathway for healing, how to reduce traumatic births, and why we are so fired up about our female elected official here in the US and abroad. News, media + podcast recap in a special April preview + highlight episode airing April 1, 2019. What happens to a child whose world is shattered, who loses her family and foundation in an instant? How does a person whose formative years are shaped by trauma and violence recover, let alone create a beautiful family and community of healing? The brave, wise, and beautiful Iman Gatti shares her journey of how the deep, decades-long work of healing her own trauma ultimately led her to helping other women heal themselves. 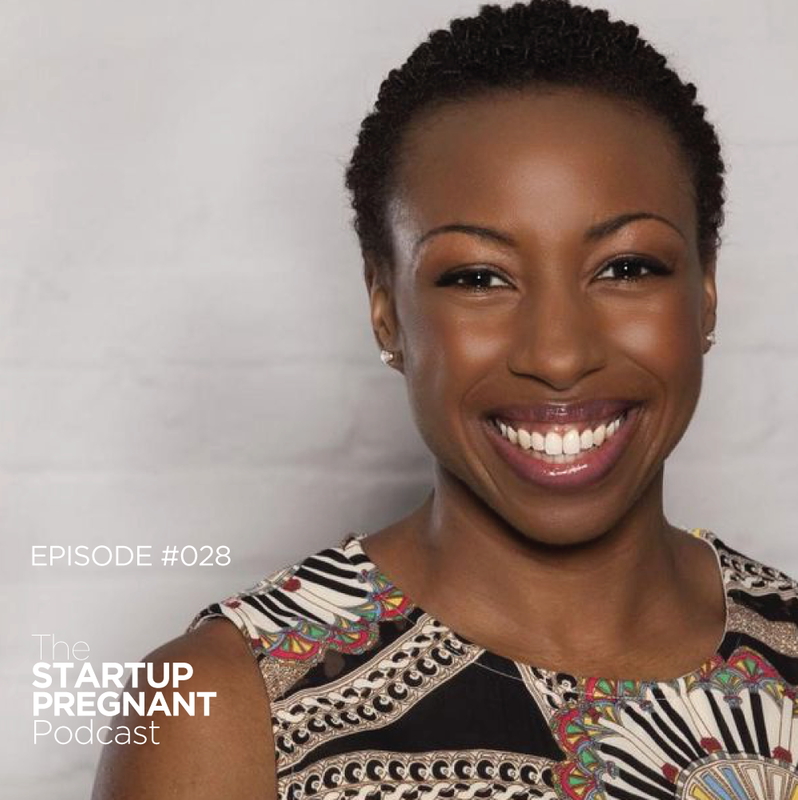 Bestselling author Whitney Johnson explains how the theory of disruption applies to personal development, team-building, and transitioning to parenthood. When do you let disruption work for your life—in a good way? The first weeks of parenting a newborn can be exhausting, traumatic, and completely confusing. You think you’ve read all the parenting books, but then those first few weeks hit you like a ton of bricks. 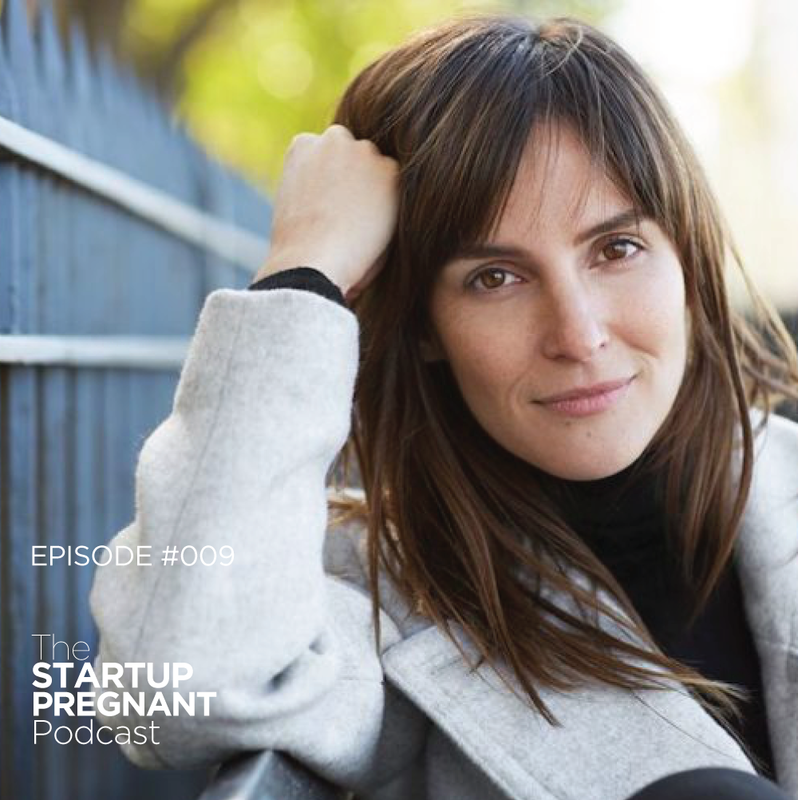 Vanessa Van Edwards shares why she felt betrayed by this absence of information and how she dealt with a business crisis in the middle of her maternity leave. Childcare can feel really overwhelming, especially when you have little babies and you’re trying to figure out how to go back to work. With my first kid, we used in-home daycares. With my second, we hired a nanny. Here’s everything two mamas learned about how to hire a nanny by doing it ourselves (a lot). 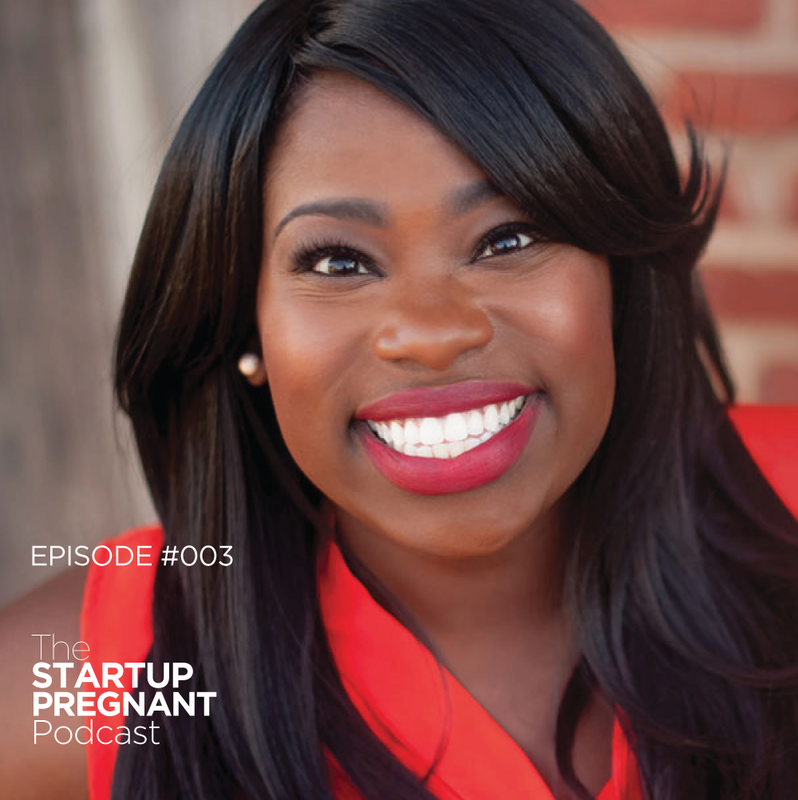 The Startup Pregnant Podcast features interviews with pioneering women entrepreneurs, exceptional leaders, and new parents as they navigate what it takes to grow families and grow companies. There is more than one story of motherhood, and more than one way to run a successful business. 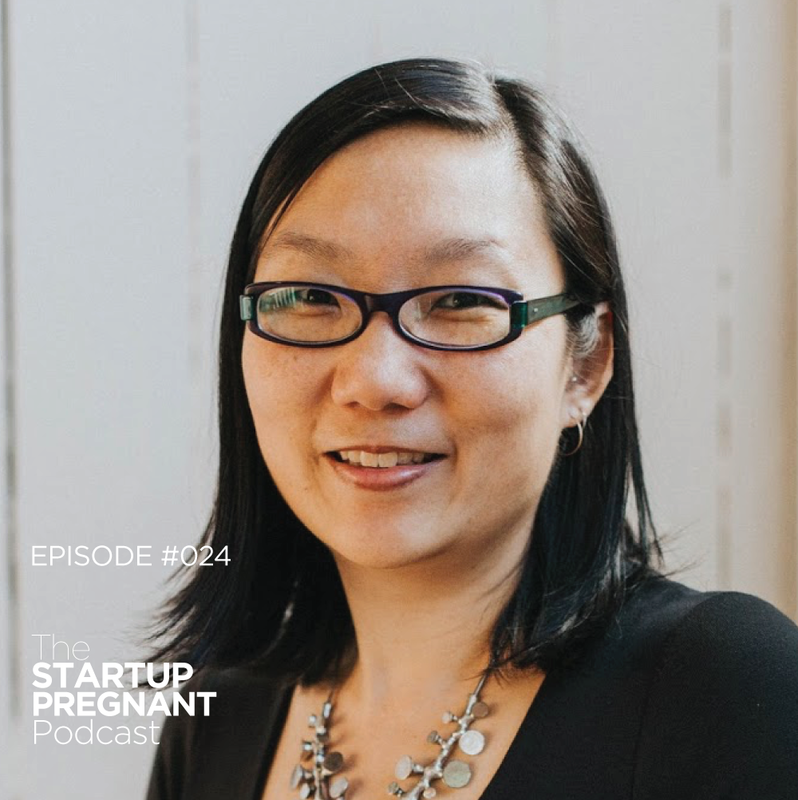 “Startup Pregnant” is about the deep-rooted power that growing businesses and babies requires, and about what happens at the intersection of parenting and work—what life really is. When we take on the adventures of raising businesses and babies, we go on a wild journey as people, professionals, and parents. That’s what this show is all about. 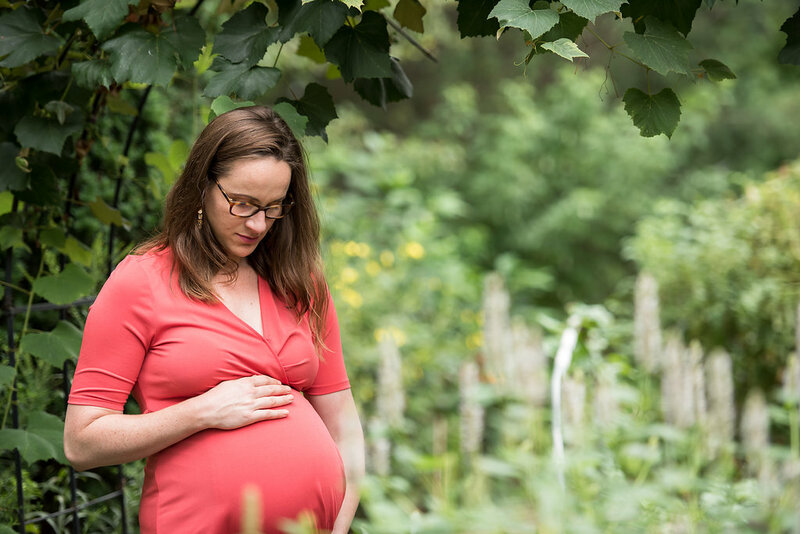 “In My Experience,” — the Startup Pregnant mantra of collecting stories from one lens of experience, rather than attempt to tell widespread truths to apply to everyone. “Teach me” — when we don’t know something, we embrace learning readily and we aren’t afraid of failure, looking messy, or being wrong. “Good for you. Not for me.” — Amy Poehler — we can make many different decisions and there is no one right way to do it. Across it all we thread together the collective wisdom from birthing new projects and forging new identities, one story or experience at a time. “You don’t have to do things the way they’ve always been done.” — We cultivate a curiosity around experimentation, exploration, and change. Just because it’s always been done one way, doesn’t mean we have to do it that way going forward. Thank you for making this podcast—it is EVERYTHING I’ve been talking about for the last year. You’re so right, if I can make and keep a human alive, of course I can start and grow a business. Thank you also for sharing the hard bits, that you’re afraid to even tell your best friend. Your new podcast is pretty amazing. It's one of those things that's gotten under my skin in all the best ways since the day it came out and I've been talking to anyone who will listen about the interviews and the conceptual framework you're pioneering. It's hard to put into words just how powerful I've been finding it, actually—and I'm not even a parent! 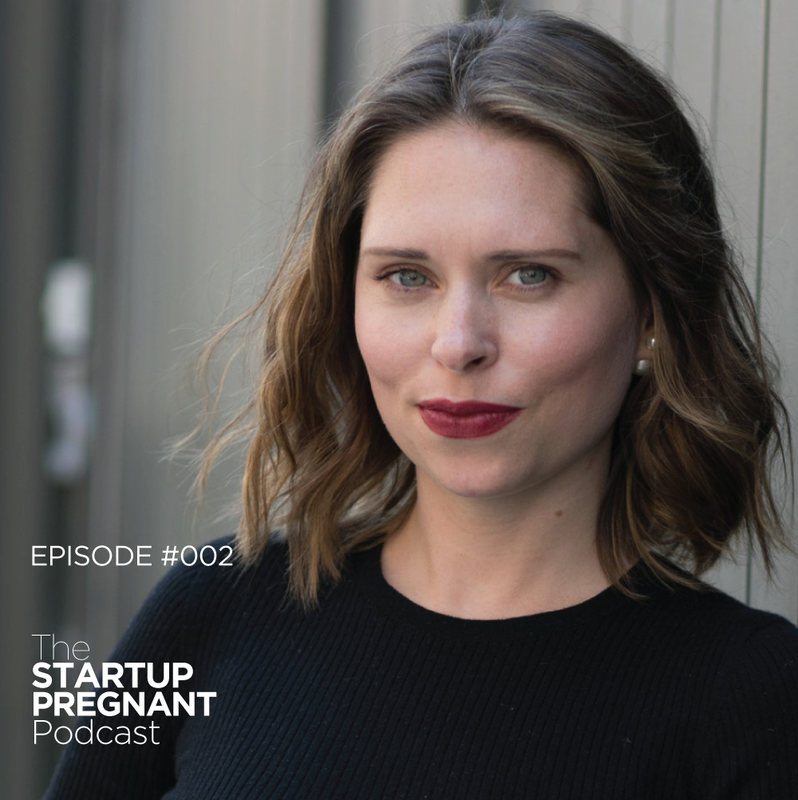 I discovered the Startup Pregnant podcast a few months after my son was born, and I fell head over heels for the authentic portrayal of this massive shift into motherhood. 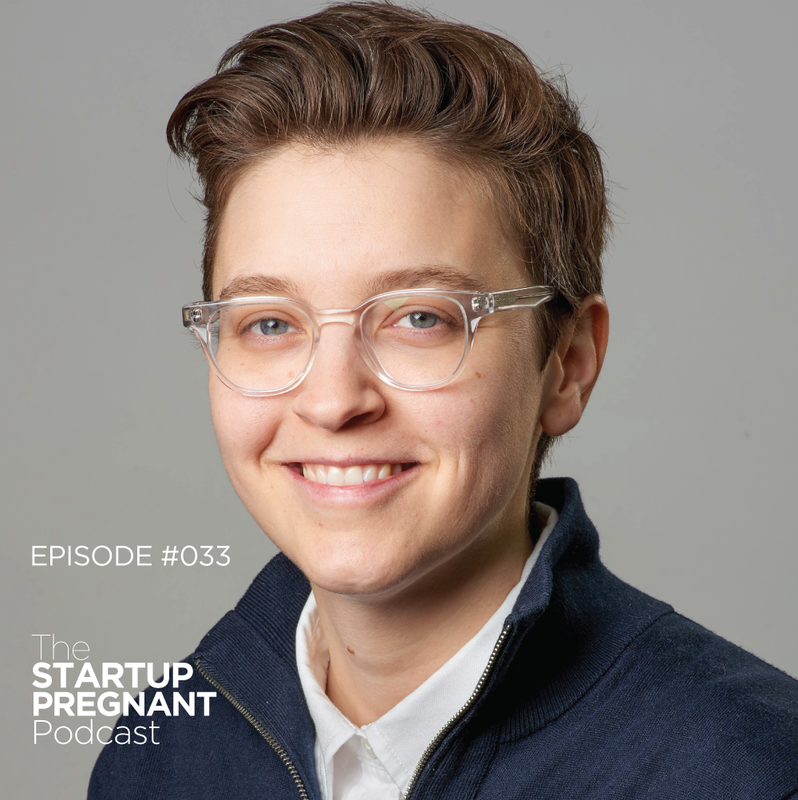 I was craving being known, seen, and understood during this incredibly challenging time and that's what Startup Pregnant offered immediately. 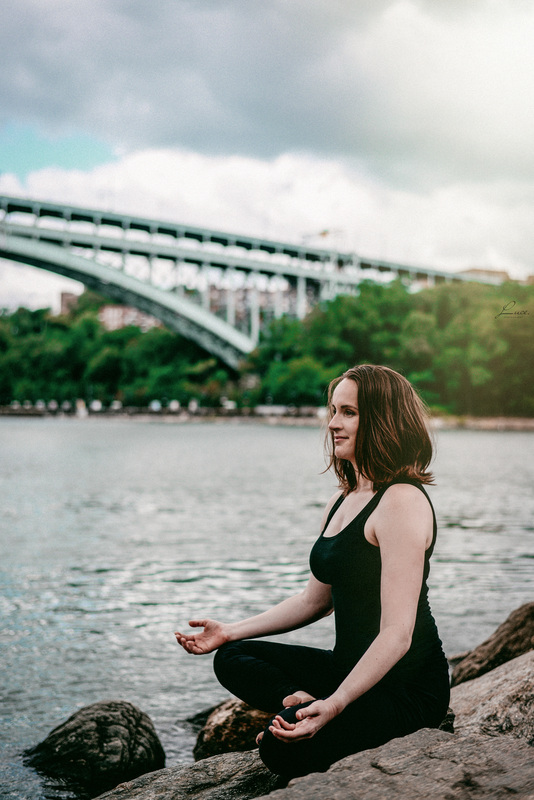 Sarah K Peck is an author, startup advisor, and yoga teacher based in New York City. 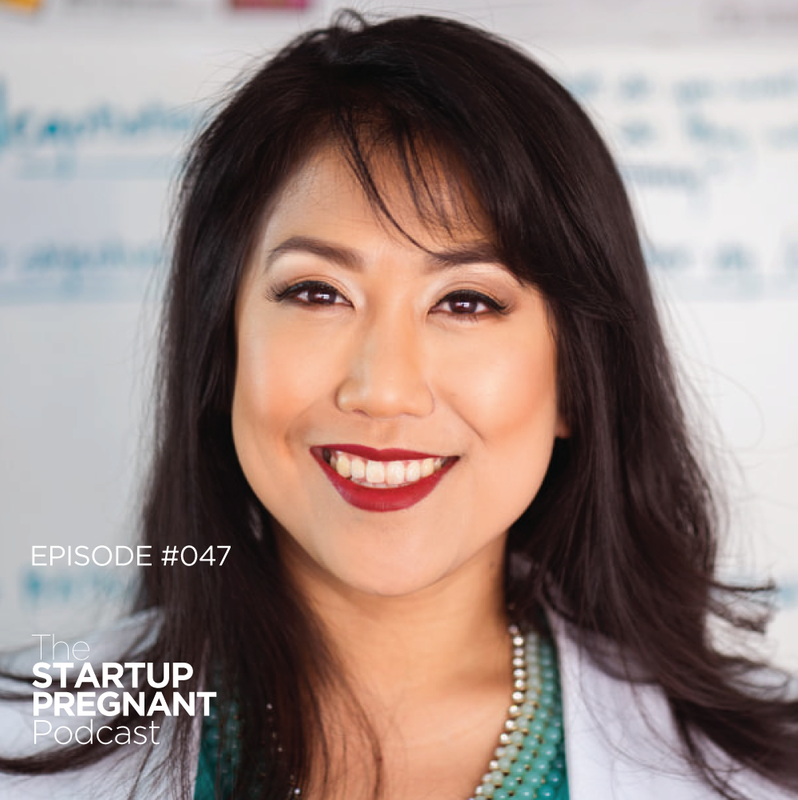 She’s the founder and executive director of Startup Pregnant, a media company documenting the stories of women’s leadership across work and family. 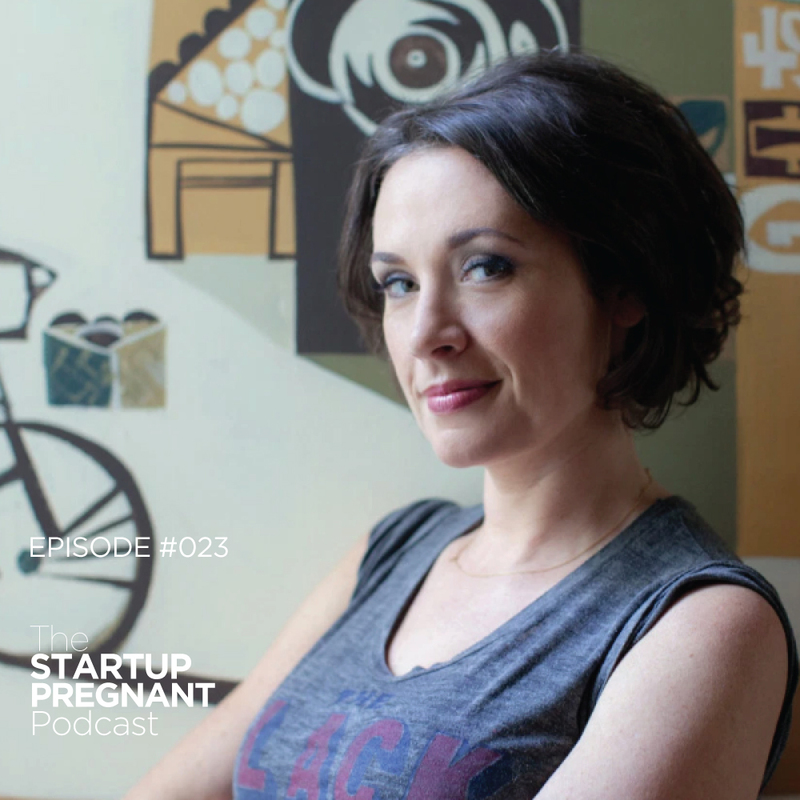 She’s a registered yoga teacher (RYT-200), a 20-time All-American swimmer, and an entrepreneur. Her writing and work has been featured in more than 70 different blogs and publications, and she’s spoken at Harvard, Penn, Berkeley, the University of Virginia, and at conferences around the globe. 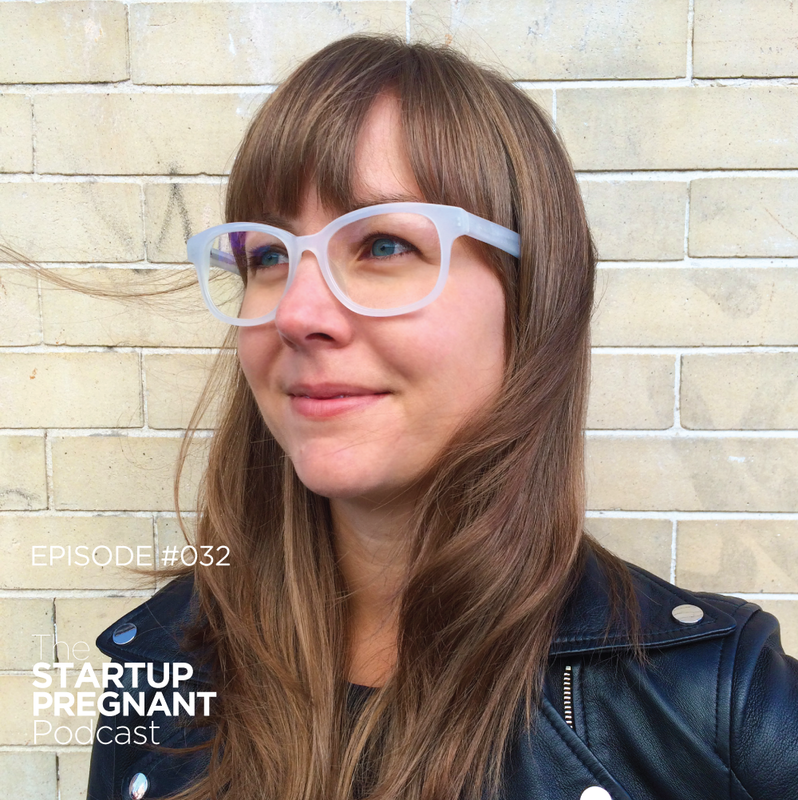 She’s currently writing a memoir of working in the tech startup world while pregnant with her first kid. 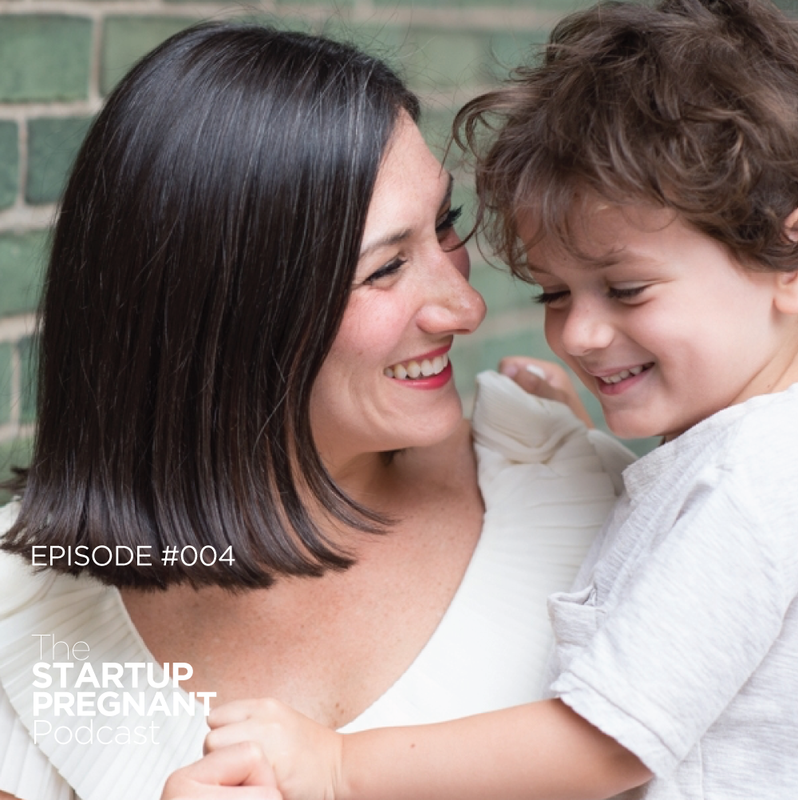 Our wide range of guests join us in a conversation with truthful, honest stories about what it really looks like to be a parent and run a business. Thanks for joining us, and we hope you enjoy listening to these episodes. New episodes go live every Monday morning at 5:30am—just in time for the work week. 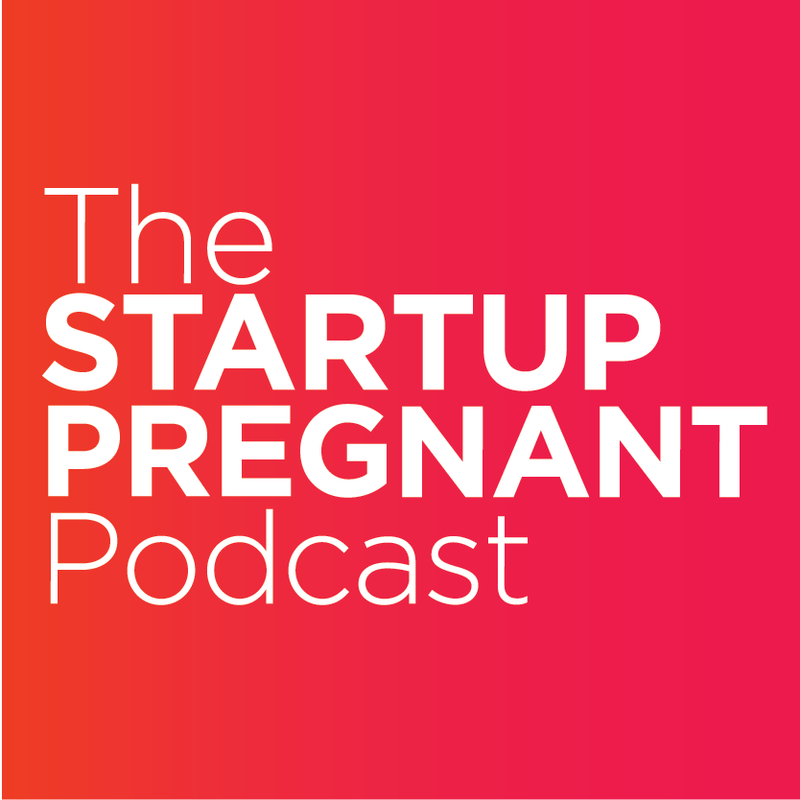 Listen to “The Startup Pregnant Podcast” on Spreaker.